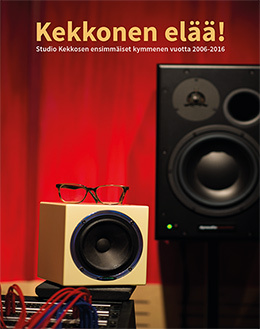 Studio Kekkonen is a first rate mixing and recording studio in Helsinki, Finland. Our goal is to bring your music to its highest potential with superb sound that supports your vision and takes it to the next level. Our values are those of commitment, dedication, creativity, attention to detail and putting the song always first. 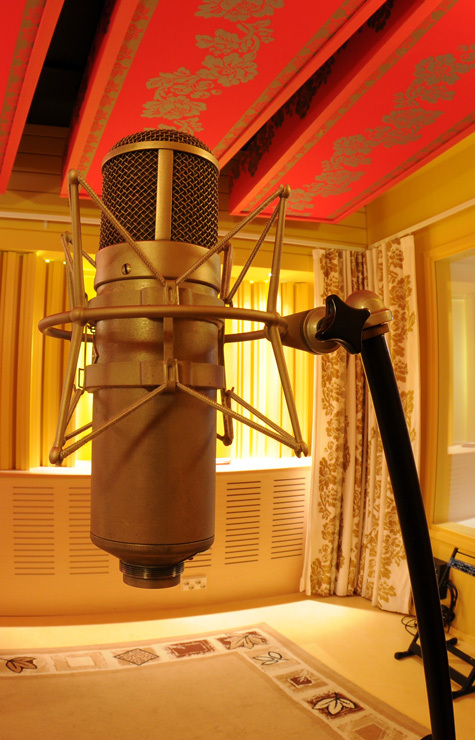 We believe that only the highest quality of work is good enough, may it be mixing, production or recording. 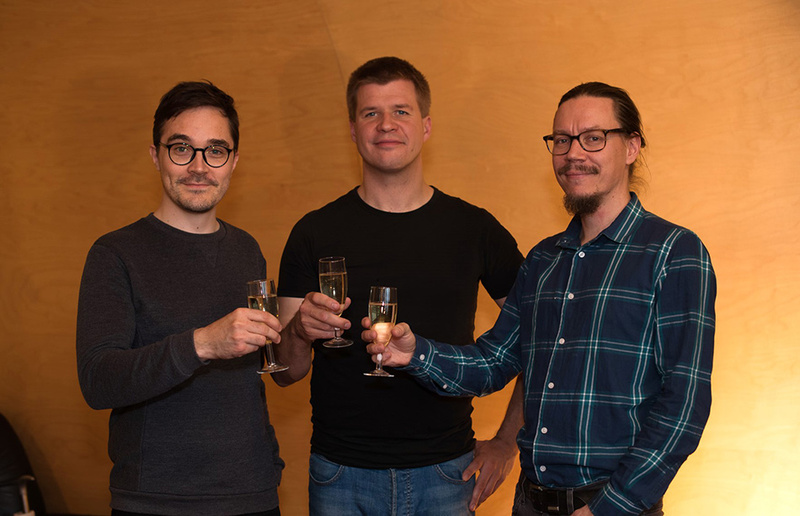 Producer / mixer / engineers Mikko Raita, Julius Mauranen and Janne Riionheimo have worked on hundreds of notable local and international releases and have garnered respect as some of the finest studio professionals of their generation among their clients and peers worldwide. Our premises in Vallila, Helsinki are designed to outstanding technical and aesthetical standards, to ensure that we can effortlessly, reliably and intuitively work on your music but also that the space itself is comfortable and inspiring to everyone involved in the creative process, especially you, the artist.